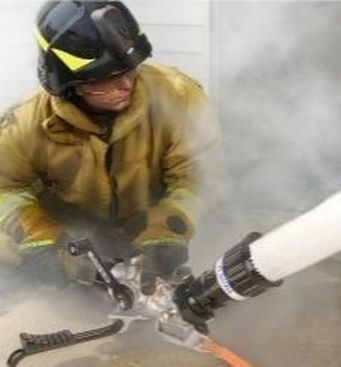 Your SCBA is the single-most important piece of equipment you will take into a fire. It needs to be reliable, comfortable and user-friendly, so you can have 100 percent confidence in your equipment during the heat of the battle. 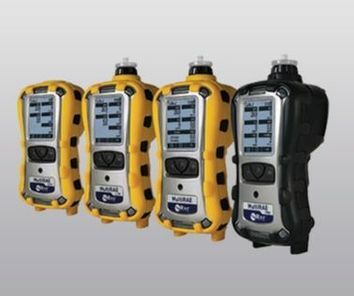 ​Elevate the safety of workers and first responders, and reduce downtime with the MultiRAE family of monitors that combine best-in-class gas and radiation detection capabilities with wireless connectivity and alarms. 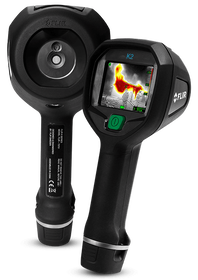 Set the K2 to one of seven different thermal imaging modes depending on the primary use of the camera; switch between them using FLIR Tools software​. 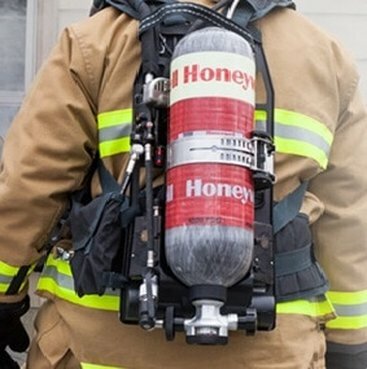 ​Enforcer CAFS are effective, affordable, portable and easy to use. 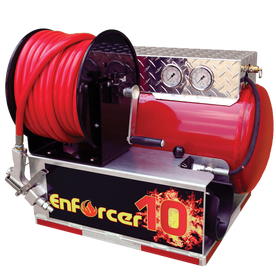 Enforcer CAF systems utilize high energy compressed air to provide unparalleled fire knockdown, extinguishment, and vapor suppression. EnforcerOne is committed to saving lives and property by manufacturing quality and cost effective, portable Compressed Air Foam Systems (CAFS). 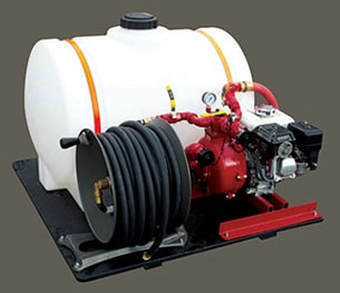 Single one piece assembly that an be slipped into a truck bed, trailer or truck body and used for flowing water and/or foam on a structure fire, car fire or wildfire. Husky’s Folding Frame Tanks are available in steel or aluminum. Exclusive Easy Lift Handles on the floor of our liners (US Patent No. 8,746,478 and other patents pending) making Husky’s tanks the easiest and quickest to fold and permits easy removal of standing water. Pinch-free frame designed for safety in mind. Quick Release Drain Sleeve eliminates fighting with ropes. Sizes range from 500 gallons to 5000 gallons with custom sizes to meet your needs. Many type of material and color options available. Offering exceptional thermal protection plus a blend of materials that gives excellent dexterity and a comfortable feel. 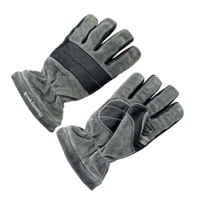 The goatskin palm and cowhide thumb and fingers offer excellent grip when working with hoses and ropes. It also incorporates the Pyrotect® by Insert Technology, Inc. moisture barrier for increased breathability. 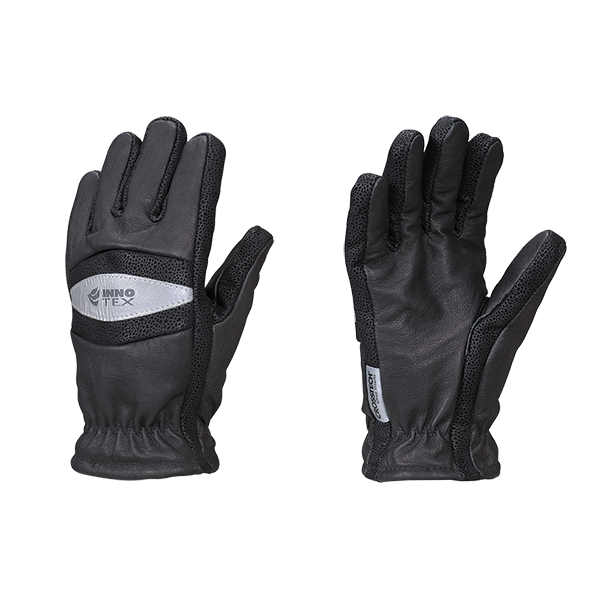 The TMAX glove far exceeds the NFPA minimum TPP requirement of 35 by showing a >60 rating during testing. This means extra protection without sacrificing dexterity! Special ordered sizes. ​Unable to return. ​From patented features and proprietary technology to unique materials that offer superior tactility, thinness, feel, and enhanced insulation, the super glove delivers phenomenal dexterity with enhanced protection. ​Exclusively at INNOTEX®. 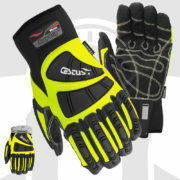 These gloves are enhanced for mobility & performance. Proudly manufactured in the U.S.A.
Lightweight yet tough. Delivers increased dexterity and cut resistance. Secure grip, wet or dry with minimal water absorption. Special ordered sizes. Unable to return. ​We were asked for breathable gloves suited for hot weather. 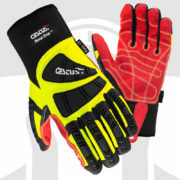 Deep Grip® Kool was developed with fewer layers of fabric to keeps hands comfortable in hot-weather conditions. It offers the same dorsal protection as Deep Grip® with Flexible Thermoplastic Rubber (TPR) impact shields on the back of the glove, which add impact protection that bends with the fingers, and offers continuous protection from finger tips to wrist. The oil-resistant, one-piece Skid-X™ grip is double stitched with Kevlar® thread stitching for durability. The neoprene long cuff covers the wrist, while allowing the user to pull out of the glove if caught in a pinch or machinery. Deep Grip® Winter gloves have a Skid-X™ grip, one-piece palm that is double stitched onto synthetic leather with Kevlar® thread for added durability. 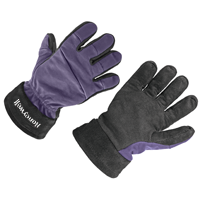 The durable, yet comfortable, MicroSable™ interior lining insulates the glove, while a waterproof membrane ensures hands stay dry and warm. Flexible Thermoplastic Rubber (TPR) adds impact protection that bends with the fingers, and offers continuous protection from finger tips to wrist.